Discover REEV's Youtube and Instagram stats, most viewed videos and tag analysis. 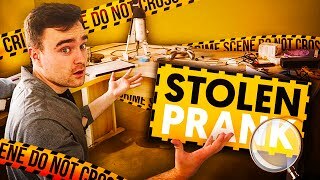 Youtuber called REEV :) If you're not laughing, I haven't done my job properly! Get inspired by discovering the TOP 100 Youtube videos of REEV. 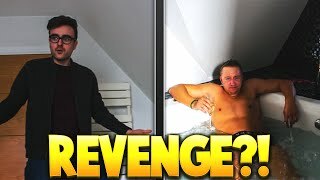 REVENGE ON ANDY PRANK!!... The Beginning? 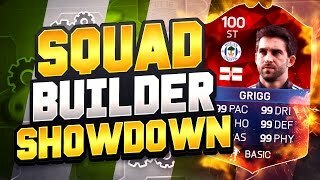 WILL GRIGG SQUAD BUILDER SHOWDOWN!! 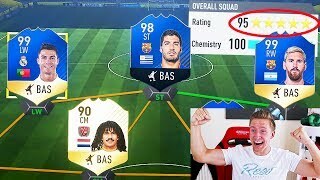 - BEST FIFA 16 SQUAD BUILDER SHOWDOWN IN HISTORY!! 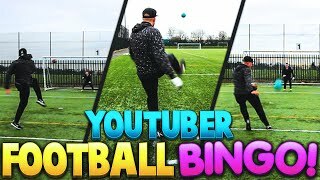 YOUTUBER REAL LIFE FOOTBALL FIFA BINGO!! 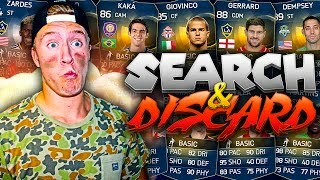 FIFA 15 INSANE MLS TOTS SEARCH &amp; DISCARD VS LUKAS!! 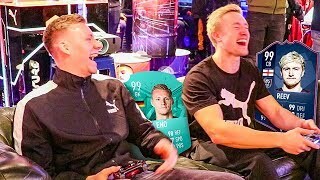 PERFECT END TO A FIFA 16 PACK OPENING!! 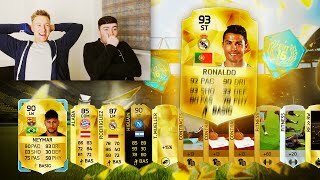 - *NEW* STRIKER RONALDO Pack Opening!! Discover which video tags are used by REEV for the most videos.